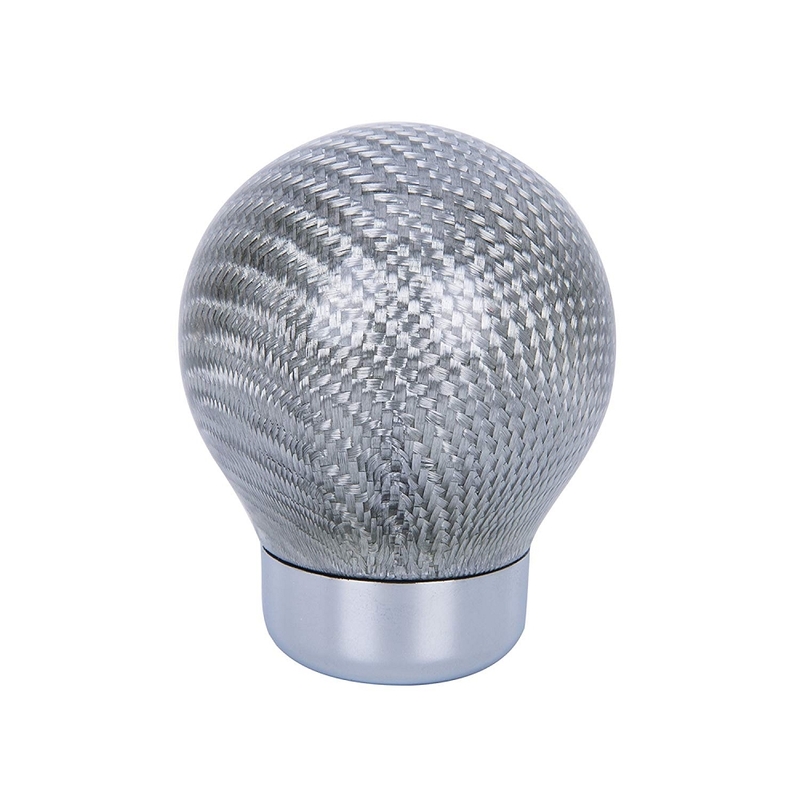 Add a race inspired styling to your vehicle with a new Silver Carbon Fiber Shift Knob. 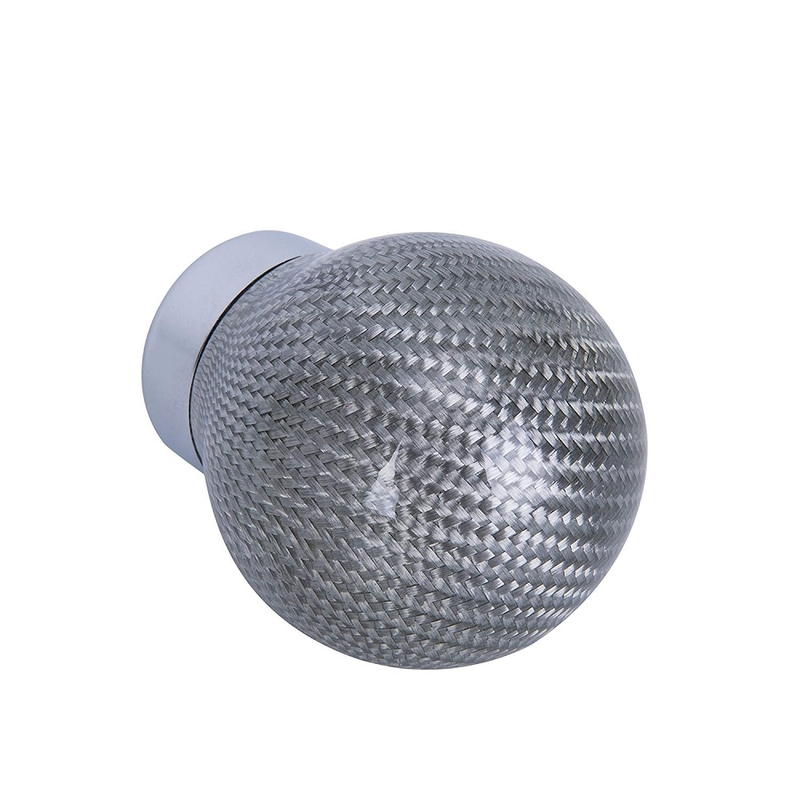 This knob comes with 3 adapters to choose from, ranging in sizes 8mm, 10mm, and 12mm. 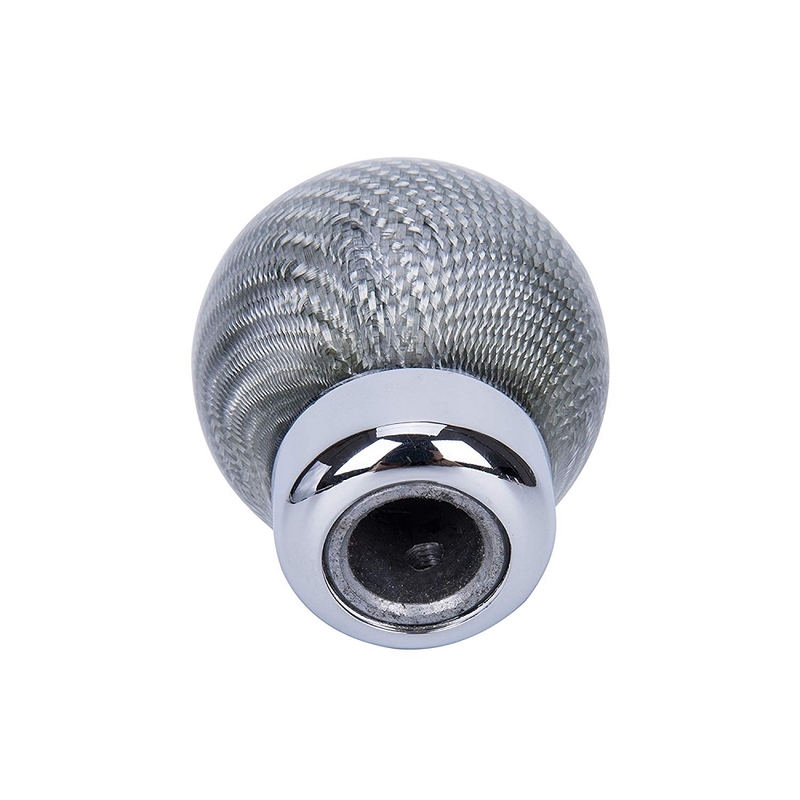 Made from high quality material, this iconic carbon fiber manual stick shift knob is compatible for most vehicles with a screw type shift knob. Easily install your shift knob and in no time, you will upgrade your driving comfort and interior appearance.